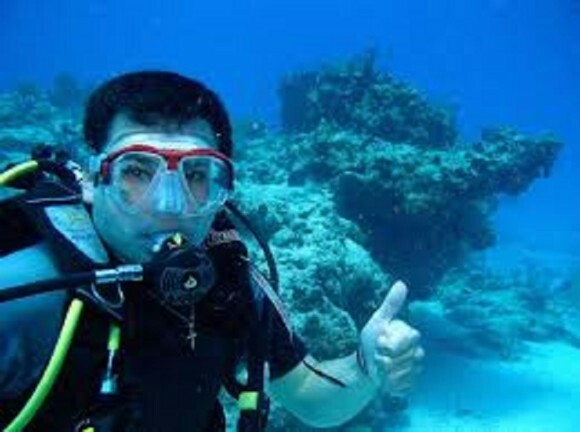 We are the premier dive shop destination for education, underwater adventure, dive charters and all of your dive needs. Our shop is just a short drive north of Gulf Shores on Hwy. 59 in Robertsdale. We are a NAUI Pro Gold Dive Center with passionate instructors. We provide visitors with rentals, beginner and master classes, charter dive trips and so much more. Check out our website to see everything we offer and to check out our competitive rates. We are here to help you dive!